GAOA is a private ophthalmology practice providing comprehensive medical and surgical eye care to the metro Atlanta area. We also have an optical shop in each of our two offices, staffed by knowledgeable Opticians and a wonderful selection of frames. 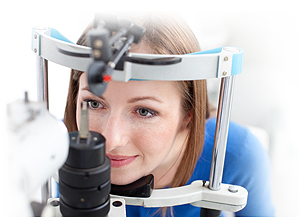 LASIK can be used to correct nearsightedness, Farsightedness and Astigmatism. Dr. Leff and Dr. Goldstein use specific calculations to guide the laser to correct the imperfections causing your blurry vision. Come to Georgia Ophthalmology Associates for a free LASIK evaluation. After a brief exam, checking your glasses, contact prescription, auto refraction and keratometry, and medical and eye history we can discuss if you are a good candidate. 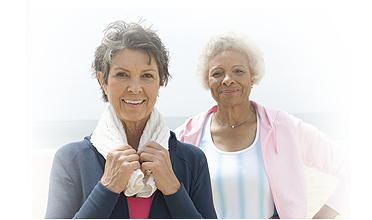 Advanced cataract technology offers options for multifocal, accommodative or toric lenses. It's an exciting time in cataract surgery, in which you can have improved vision at all ranges, for driving, computer work and reading a book. There are many eye diseases, which cause people to experience a decrease in vision. These may occur quickly or slowly over a long period of time. There are often no symptoms until it is too late and permanent vision has been lost. This often occurs with glaucoma, diabetes and hypertension and many other medical conditions. 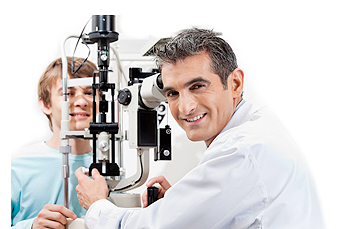 To insure the health of your eyes, a thorough eye exam by an ophthalmologist is essential on a yearly basis. 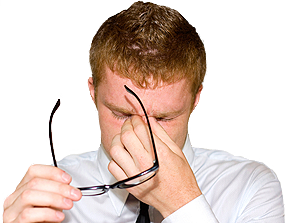 Dry Eyes or Dry Eye Syndrome is one of the most frequent reasons people seek eye care. Dry Eyes can have a significant impact on our daily activities including reading, driving, working and even watching television. When most people think about having dry eyes, they mainly think about the common symptoms that cause discomfort such as dryness, grittiness or burning and do not even realize that in order to have normal vision, it is critical to have a sufficient quantity of healthy tears on the surface of the eye at all times.